Anne’s first astrology roundtable, organized through SideTour, was held this past Saturday, September 21, in Chicago. 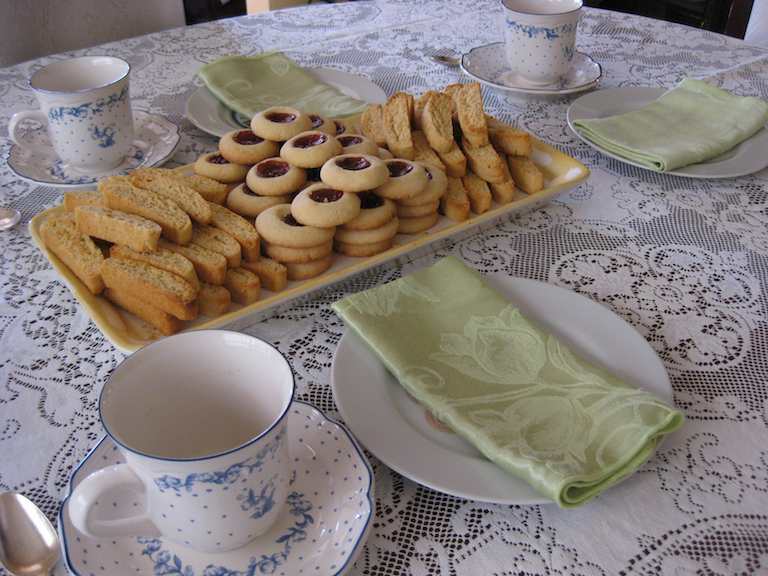 Guests enjoyed tea and homemade cookies as they explored their personal birth charts and chatted about astrology. We’ve created a photo album from the event, which has been posted on the ANB Communications Facebook page and on our Google Plus “Art & Astrology” page. Visit either page now to enjoy colorful photos showcasing delicious baked goods, uplifting artwork, and other images from this inspiring event. The afternoon included a special solar system visualization and a closing meditation in preparation for the autumn equinox, which occurred the following day. 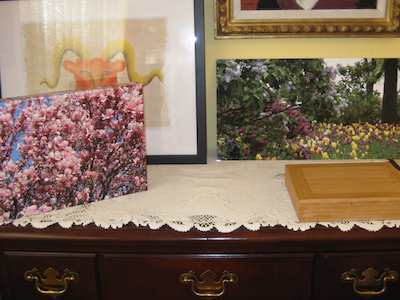 Anne also displayed some of her artwork and offered ideas on how art and color can help enhance the energies of various Sun signs and make it easier to harmonize with each sign and season. In addition, she shared numerous online astrology resources with guests to provide helpful tools for living in harmony with their personal astrology during every astrological month, in every season of the year. See the photos now on the ANB Communications Facebook page and on our Google Plus “Art & Astrology” page. For more information about Anne’s SideTour offerings, see her SideTour events page and her SideTour host biography page.